This IDC Survey Spotlight examines the approaches organizations are taking to address the DevOps skills gap. This IDC Survey Spotlight highlights the growing demand for security and compliance tools fueled by the pressure to add DevSecOps into the delivery pipeline. 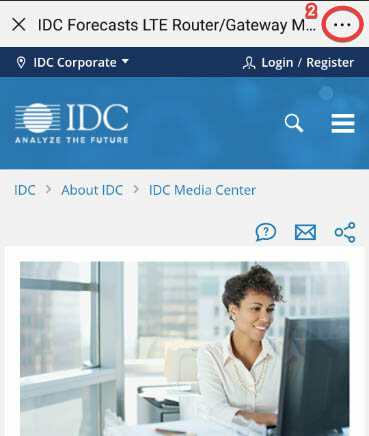 This IDC study presents IDC&apos;s developer- and DevOps-related top 10 predictions for 2019. 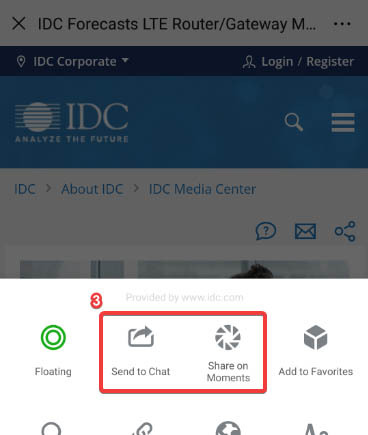 This IDC Market Perspective provides a recap of the Microsoft Ignite and Microsoft Envision events held the week of September 24, 2018.